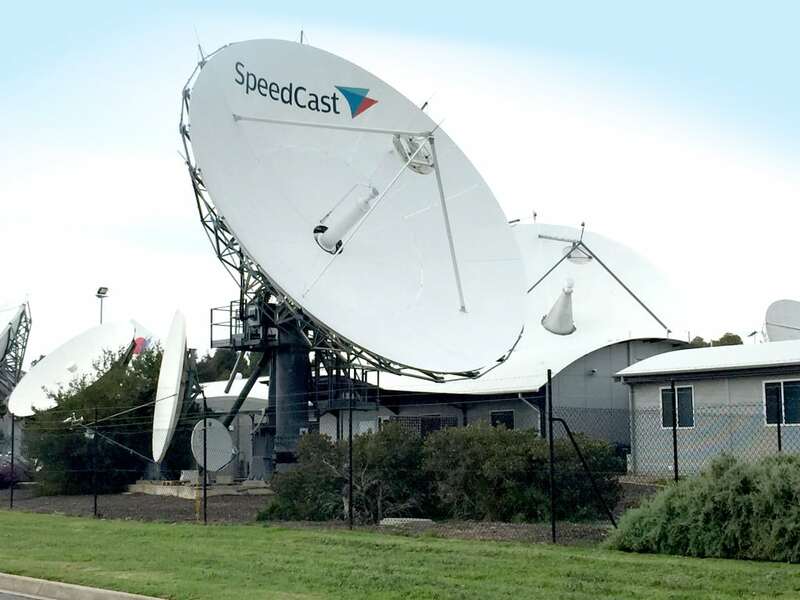 Speedcast International will donate funds to support Télécoms Sans Frontières (TSF), the world’s first emergency technology Non-Governmental Organization (NGO). TSF responds to humanitarian needs around the world by leveraging telecommunications technologies. The NGO intervenes in humanitarian crises, conflict zones and areas hit by natural disasters to set up satellite communication for the affected populations and humanitarian organizations. The post Speedcast Supports Télécoms Sans Frontières’ Disaster Relief Efforts appeared first on Via Satellite.